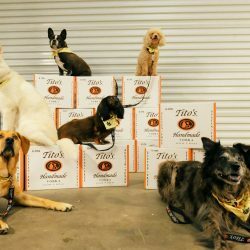 Animal welfare is important to us at Tito's Handmade Vodka, and we’re proud to be the official sponsor of WOOFstock Boston benefitting Last Hope K9 Rescue. 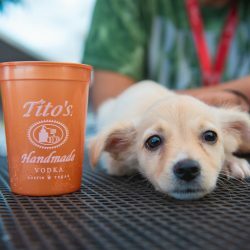 Join us at WOOFstock Boston on June 30 for an afternoon filled with specialty Tito’s cocktails, live music, and plenty of dog-friendly fun. 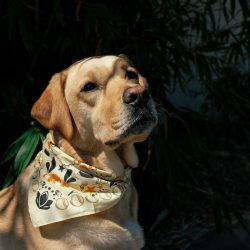 The pawesome event will support our nonprofit pal Last Hope K9 Rescue (LHK9), and for every pup (or human) rockin’ a Tito's bandana, we'll donate $2 toward the nonprofit, up to $5K. 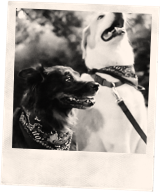 Don’t miss our human-friendly cocktails, like the Arnold Pomeranian and Moscow Drool! 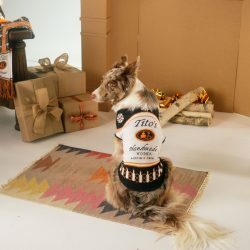 Proceeds from each drink sold will benefit LHK9, so grab one to sip while you and your pup enjoy the pawty. 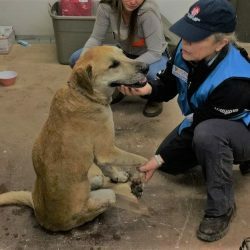 Last Hope K9 Rescue is dedicated to saving abandoned, mistreated, and abused dogs from high-kill shelters throughout the United States. 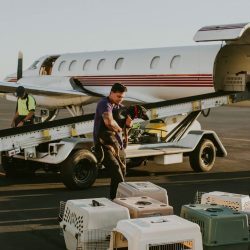 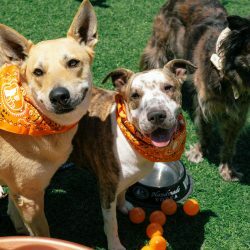 The volunteer-run and foster based nonprofit have saved the lives of more than 5,900 dogs, and WOOFstock will help support the nonprofit to continue doing good across the country. 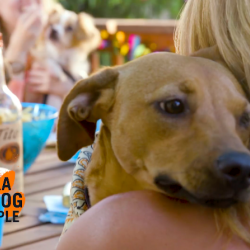 Tickets are available for purchase here, and you can share the love by posting a photo of your pup's tail swaggin' with #VodkaForDogPeople and #WOOFstockBoston across social media. 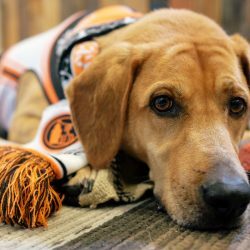 All net proceeds from our web store go to support our nonprofit friends! 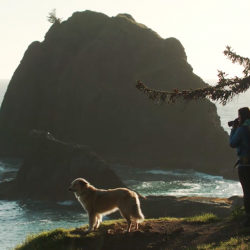 Emancipet is our original Vodka for Dog People furriend.